As with most successful movies, the directors at one stage or the other always go for a sequel. 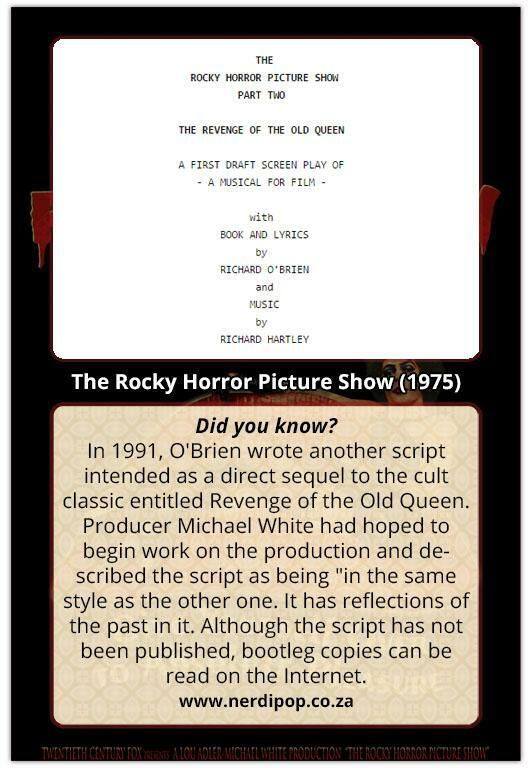 With the Rocky Horror Picture Show, this was also the case, but alas not so successful. 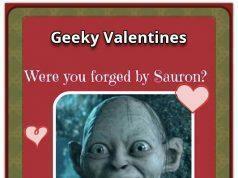 There were actually two sequels. In 1981, Sharman reunited with O’Brien to do Shock Treatment. This stand-alone feature was not a direct sequel to the original film. This film reunites characters Brad and Janet and was originally conceived and written to depict the characters filmed in normal settings until the production changed to work around a Screen Actor’s Guild strike. The eventual production would now entail the full film being shot entirely within a sound stage and purposely blending that into the story line. 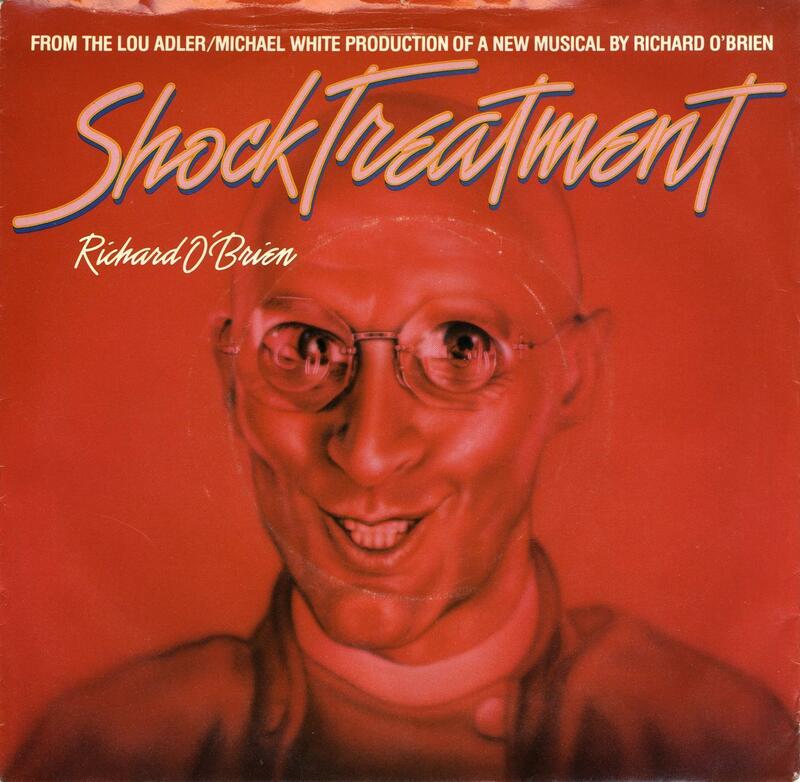 Shock Treatment has a cult following but not nearly as strong as the first film, and was a commercial failure in no small part due to the principal cast of Curry, Sarandon and Bostwick not returning (source: Wikipedia). Ten years later, O’Brien wrote another script intended as a direct sequel to the cult classic entitled Revenge of the Old Queen. Producer Michael White had hoped to begin work on the production and described the script as being “in the same style as the other one. It has reflections of the past in it. Although the script has not been published, bootleg copies can be read on the Internet. 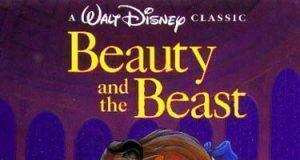 The script is currently owned by 20th Century Fox which produced the two original films. 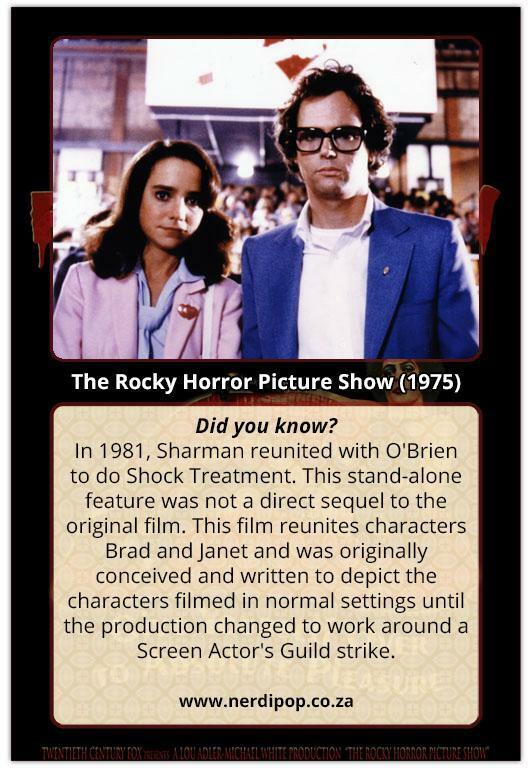 Most individuals associated with the project, including O’Brien, agree that the film will probably never be made, owing to the failure of Shock Treatment and the aging of the cast. 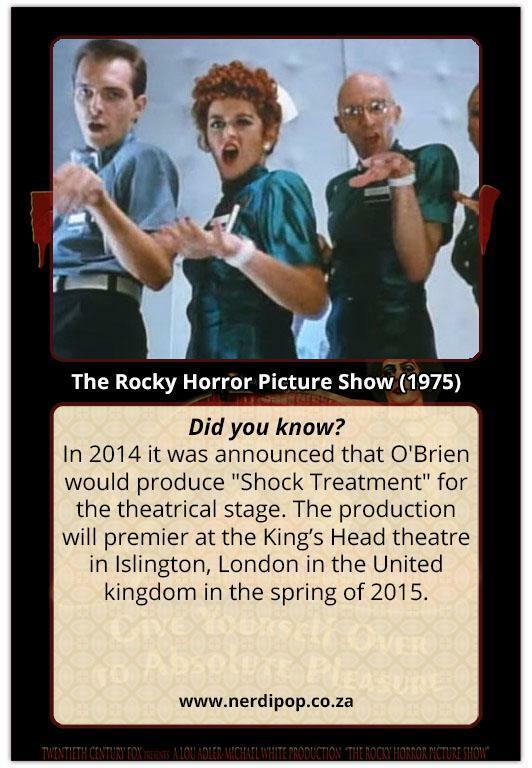 In 2014 it was announced that O’Brien would produce “Shock Treatment” for the theatrical stage. 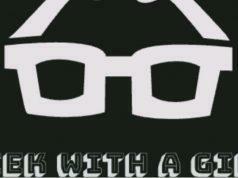 The production will premier at the King’s Head theatre in Islington, London in the United kingdom in the spring of 2015.